Is there more to clinical supervision than our current theories and methods can provide? Whether we intend them to be or not, our mentoring practices are personally formative for supervisees and supervisors alike. 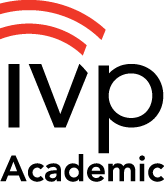 Developing Clinicians of Character grounds our thinking in the historic and contemporary wisdom of virtue ethics and grows out of a love for the practice of clinical supervision. 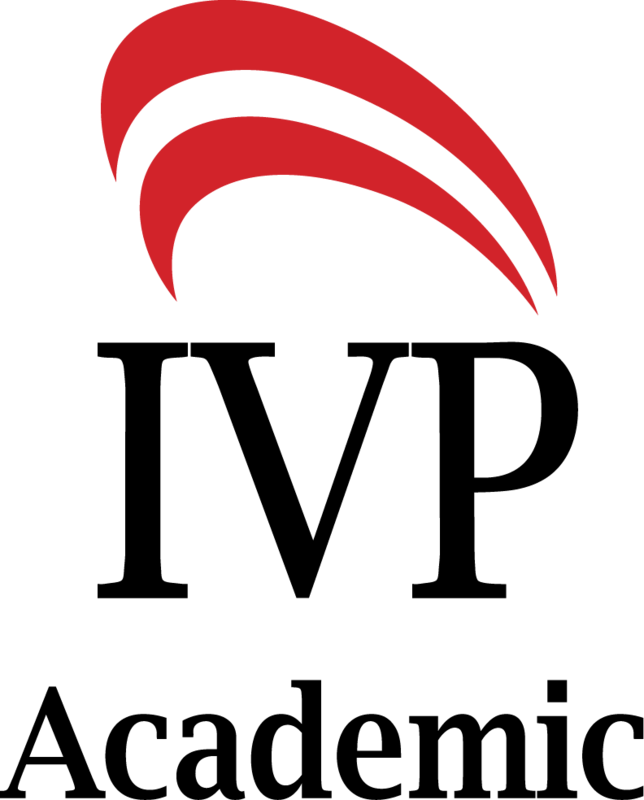 It aims to identify and strengthen supervision's important role for character formation in the classroom, in continuing education for practitioners, and in clinical settings. After an overview of the role of character formation in clinical supervision, Developing Clinicians of Character examines each classical Christian virtue in turn, its corresponding professional ethical aspiration, and how we can use the practices of clinical supervision and spiritual formation together to foster character formation for Christian maturity and Christlikeness. Dr. Terri S. Watson welcomes and equips you to excel in "the helping profession within a helping profession" as you provide clinical supervision for other mental health workers in counseling, psychology, and marriage and family therapy. This book will shape your own character through spiritual disciplines in the classical virtues—and outward in expanding circles of encouragement, formation, and healing. "Professor Terri Watson’s new book, Developing Clinicians of Character: A Christian Integrative Approach to Clinical Supervision, is a delight and just what the doctor ordered! It is well written and researched, very engaging and practical, and highlights the critically important and mostly neglected topic of character and ethical formation among clinical supervisors in mental health fields from a uniquely Christian perspective. Certainly this is a must-read for any clinical supervisor who embraces the Christian tradition, but it likely would be of interest and value to those of other faith traditions as well. This is a winner for sure and will surely help generations of supervisors and trainees alike." "This fantastic new textbook on supervision is a huge, transforming step forward in supervisory practice. Going beyond core competencies in counseling, care for the client, and conscientious monitoring of counseling, Terri Watson adds character formation to the supervision mix. The result is a thoughtful, scholarly, creative, innovative, practical, and completely Christian integrative model of virtues in counseling. If you supervise or teach psychotherapy or MFT, read this book and catch the transformation of the field." "There is now a wealth of research showing that psychotherapy is generally very effective, but now we need to understand how to develop mature, virtuous therapists who relate well, care about justice and diversity, and embody transformative forms of hope and courage over the long haul. In Developing Clinicians of Character, Dr. Terri Watson offers us an integrative and holistic model of clinical supervision that charts pathways toward this goal. She has worked for many years providing training and studying the processes of trainee character formation to generate the approach described in this book. Those of us in clinical practice and clinical training know the core challenge involves developing the character necessary for the deep exposure to suffering that accumulates over a clinical career, and Watson is our wisest integrative voice on this topic for Christian training communities." "This scholarly book goes far beyond the mere teaching of theory, research, and practice of supervision and training by focusing on Christian virtue and character as essential elements in the development and formation of professional clinicians. Teaching supervision in the school of psychology graduate school at Fuller for years, this text would have been extremely useful to me for the rich content, organization and thoroughness of the material, practical application, helpful charts, supervision forms, and contracts. I endorse and highly recommend this book as a groundbreaking Christian integrative approach to supervision." "Brilliant! Every clinical supervisor needs this treasure-trove of information. Terri Watson has given all of us an incredible gift with this immensely practical book." 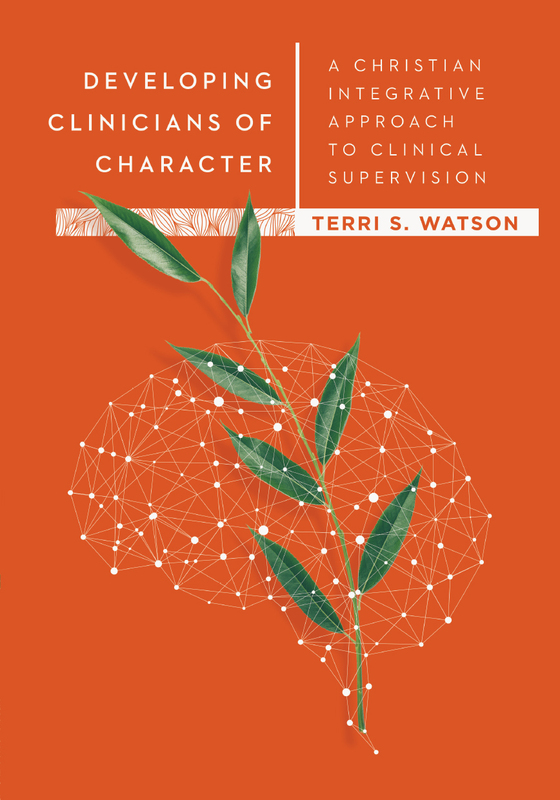 "Terri Watson’s Developing Clinicians of Character is a well written and substantial work on a Christian integrative approach to clinical supervision. It comprehensively and clearly covers faith, hope, love, practical wisdom, justice, temperance, courage, and personal and spiritual formation in counseling, psychology, and MFT education. I highly recommend it as essential reading in Christian clinical supervision." 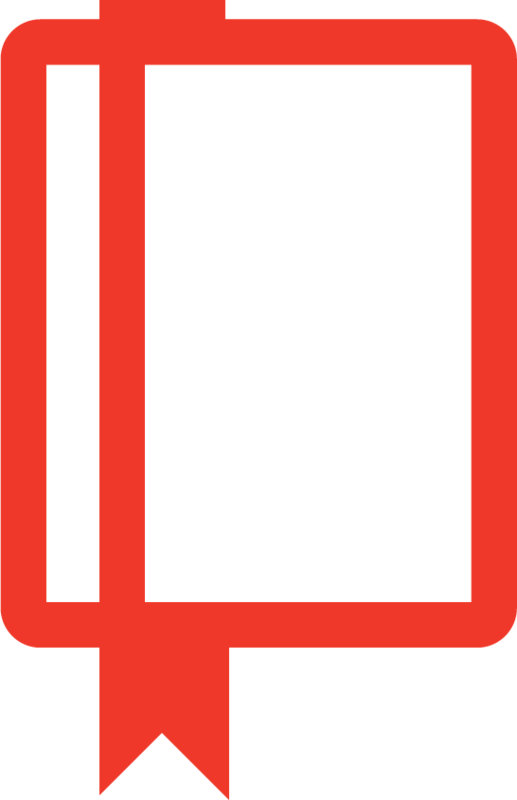 "I’ve read a lot of books on clinical supervision and this one is unique, original, practical, accessible, and even encouraging—which I’ve never found in a book on supervision. It integrates a valuable overview of psychological theories, research-based outcomes, and clinical practice in the context of a solid biblical, theological and spiritually formative foundation. It’s clinically relevant, intellectually rigorous, and spiritually engaging. The suggestions for specific spiritual practices for the formation of virtues add significant value to this unique resource. This is a book that you will learn and grow from both personally and professionally, and I guarantee that it’s one that you’ll read more than once." "Dr. Terri Watson’s Developing Clinicians of Character will be used in my doctoral level supervision classes. Supervision is to provide clarity for clinicians who work in the obscured environs of intense human suffering. Her contribution to this process is to advocate for the integrity found in Christian virtue as a vital aspect of the process. I am grateful for this valuable resource to prepare effective supervisors." "Developing Clinicians of Character is an essential read for both practitioners and students who approach their clinical work from a core foundation of integrative practice. Dr. Watson draws from a theological framework and her extensive experience as a clinician, educator, and clinical supervisor to illustrate a thoughtful and intentionally collaborative structure for supervision. She highlights the necessity of moving beyond the basic application of theory and method to include character, values, and virtue development for the emerging therapist. Dr. Watson provides practical insight for addressing transformative growth in both the supervisee and supervisor through intentional commitment to spiritual discipline, reflective and contemplative practice, social justice advocacy, and what she terms, ‘clinical humility,’ the cornerstone for competent clinical practice. This text is a vital resource for any professional in the field who plays an influential role in the development of next generation therapists." 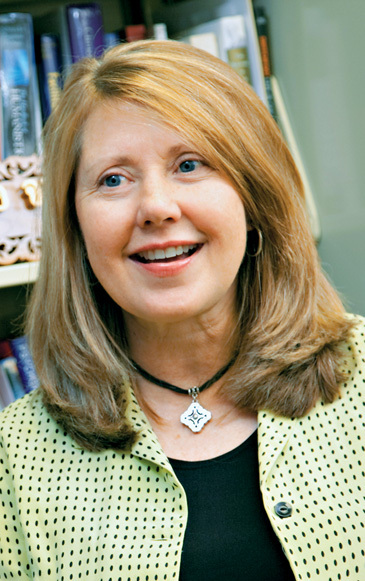 Terri S. Watson (PsyD, ABPP) is dean and professor of the School of Psychology, Counseling, and Family Therapy at Wheaton College. She is also a board-certified clinical psychologist, an approved clinical supervisor with the Center for Credentialing and Education, and an approved supervisor with the American Association for Marriage and Family Therapy. She maintains a private practice and also provides supervision and clinical consultation for community and private organizations.